Watching Ivanka Trump in her interview with Fox & Friends this Monday speaking about how Mr. Donald Trump feels vindicated after former FBI Director’s testimony to the Senate Intelligence Committee reminded me of how the word vindicated was misused by her father Donald Trump after the testimony. 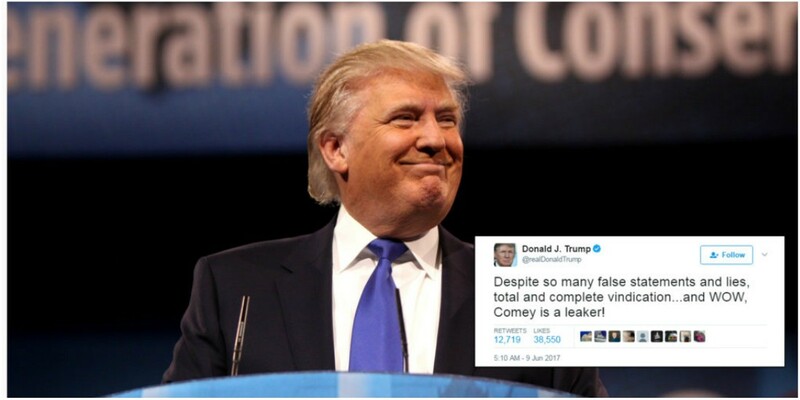 The President tweeted on the testimony saying, “Despite so many false statements and lies, total and complete vindication…and WOW, Comey is a leaker!” The testimony which was hours long was not about whether Comey told President Trump he was not under investigation but rather if the President has used his authority to interfere in Flynn’s investigation of lying about his contacts with the Russians. What the former director also said to the committee under oath were, in fact, disturbing accounts of how the President hoped of letting the Flynn investigation go. According to Comey the President told him that he needs and expects loyalty. The President also asked Comey according to his written testimony to go public with him not being investigated in the Russian probe. The testimony also mentions how after the first ever meeting with then President-Elect Trump he started writing his conversations with Trump. If we take Comey at his words, he has been writing this since the beginning which means for Comey to decide to lie about the conversations; it would be right from the start which would make no sense. To conclude from former Director Comey’s hour’s long testimony and what Marco Rubio also specifically asked Comey during the testimony President Trump asked three things of Comey i.e to be loyal to him, to drop Flynn investigation and to go public on the fact that he was not personally under any investigation. Apparently and what Comey said on oath, Comey did not entertain any of the requests, yes not even the loyalty or else he would not have been fired within 5 months of Trump’s presidency. What Comey instead do was not to show loyalty and continue with the Flynn investigation and not announcing Trump not being under investigation. President Trump, however, came back swinging at Comey through tweets and at the press conference with the Romanian president. 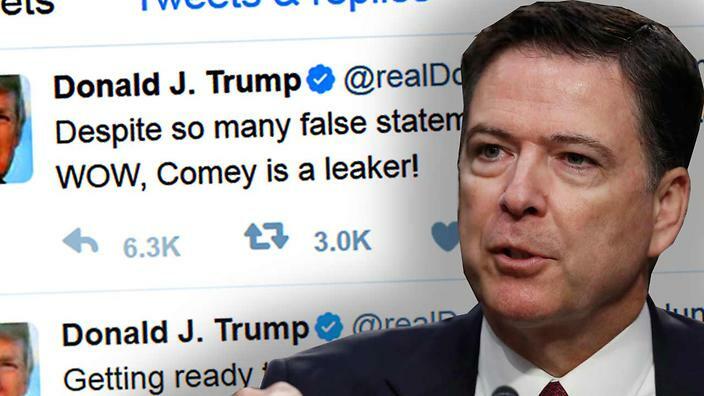 Trump accused Comey of lying under oath and that he is a leaker. Trump also said that we would gladly tell his side of the story to Robert Mueller, the special counsel overseeing the Russian investigation. This brings us to think as to who is misleading the public regarding Trump Comey affair. Regardless of what is proved against whom, the Comey testimony can be described as troubling for the President rather than vindicating him over claims that he is not personally under investigations. 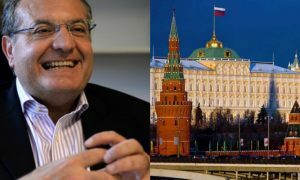 It raised another set of problems for the Trump administration apart from various investigations into Russian collusion with Trump campaign. Trump can now be investigated for possible obstruction of justice in line with Comey’s accusations he made under oath. It is widely believed that it is always the cover ups and not the actual crime that gets to you. 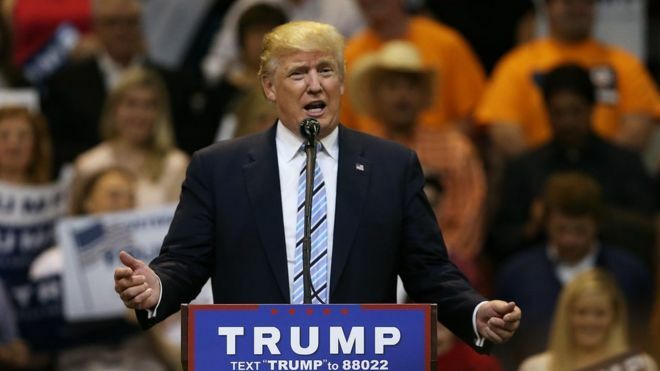 If proved, Trump could be impeached on trying to interfere with an ongoing FBI investigation like Richard Nixon during the Watergate probe of the breaking into DNC Headquarters at Watergate complex in Washington in June 1972. 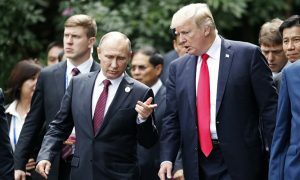 Donald Trump-Vladimir Putin Summit: Who Is The Real Winner?